LTL – Groupage and partloads - GRUBER Logistics S.p.A.
Clients who do not have full loads to ship, but only smaller lots of goods, can rely on GRUBER Logistics’ international groupage service. 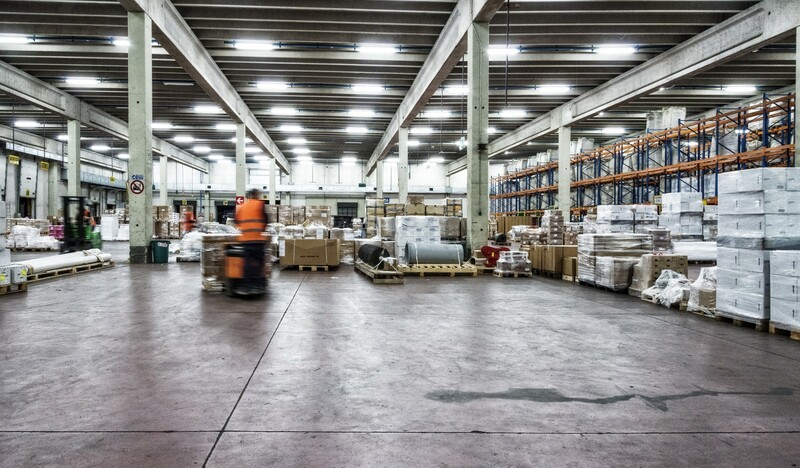 Groupage and part load shipments (also known as LTL, “less than truckload“) are ideal for clients who want to optimise the transport of their goods whilst keeping costs down. 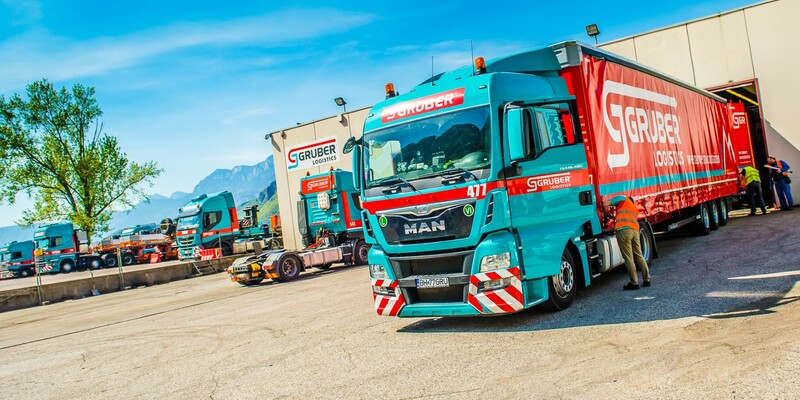 With groupage transport, it is possible to enjoy a cost-sharing service for one or more of the transport components: collection, hub-to-hub linehaul and delivery. Groupage requires flexibility and planning skills, qualities that our team of LTL experts will put at your disposal to offer you a first-in-class service. Our own state-of-the-art fleet, which includes box trailers, curtainsiders, swap bodies and mega trailers, allows us to manage all types of goods: from standard pallets to the most complex machinery, even all the way to dealing with dangerous goods (ADR). We ensure the client fast domestic and international services. Thanks to a strong presence in the main European logistics networks, including the Cargoline circuit, over the years we have built strong partnerships with qualified carriers, which is why we can guarantee a capillary international distribution. We are also specialists in shipping to countries such as Turkey, Russia, Iran, Iraq and the states of the CIS region. To reach these locations, you will certainly appreciate our expertise in terms of customs and country-specific procedures. You can rely on non-stop assistance, every day of the year, at every time of the day. Holidays included!